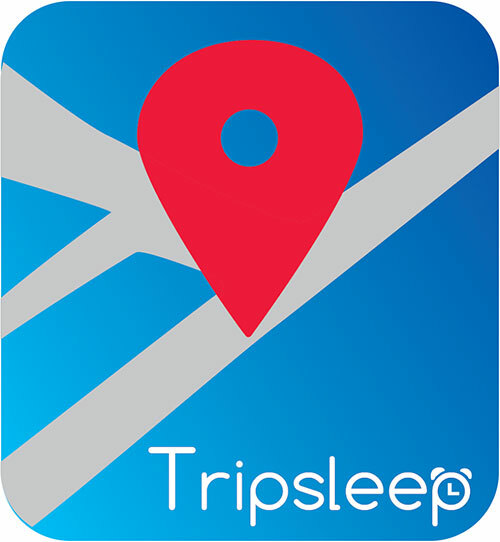 "Tripsleep" is a GPS based mobile app, which lets you sleep peacefully on the road, notifying you when you are reaching your destination! Villosophy is a white-label mobile app. platform, offering Owners as well as Property Managers of Private Vacation Rentals, a tool to create their own mobile application and significantly enhance their Guest Experience. 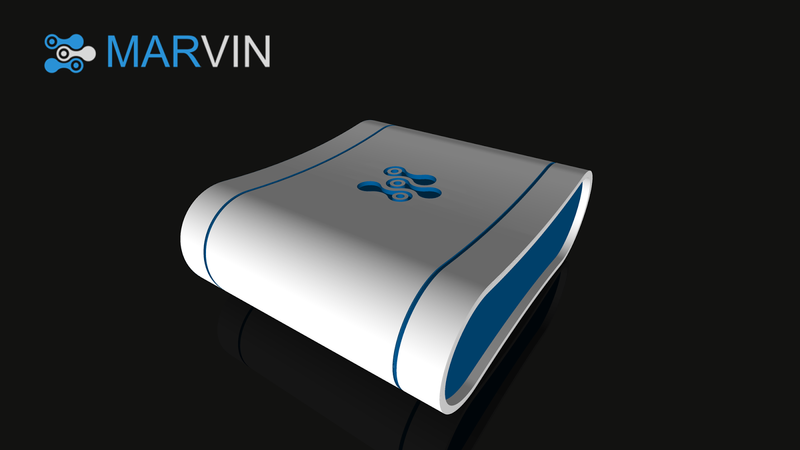 Marvin measures behaviour of the drivers and detects accidents by using a credit card sized in-vehicle smart device. It provides scores and feedbacks to drivers in 6 fundamental aspects in order to decrease level of risks. 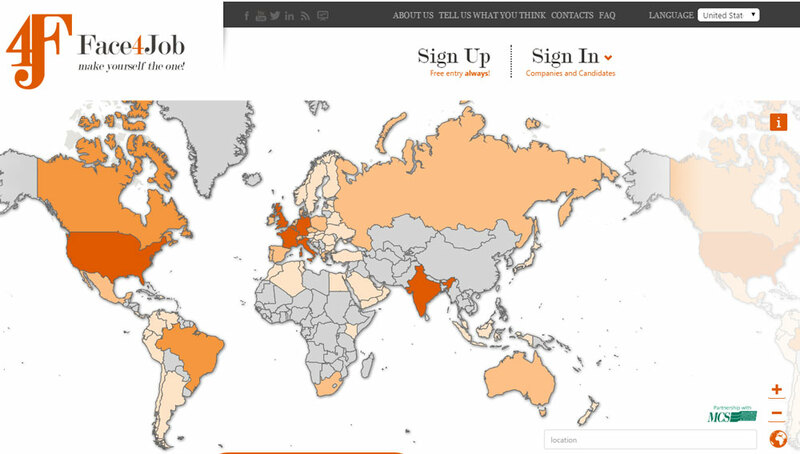 We-Me is a members community that leverages the human competitive nature to generate large scale collaboration online. 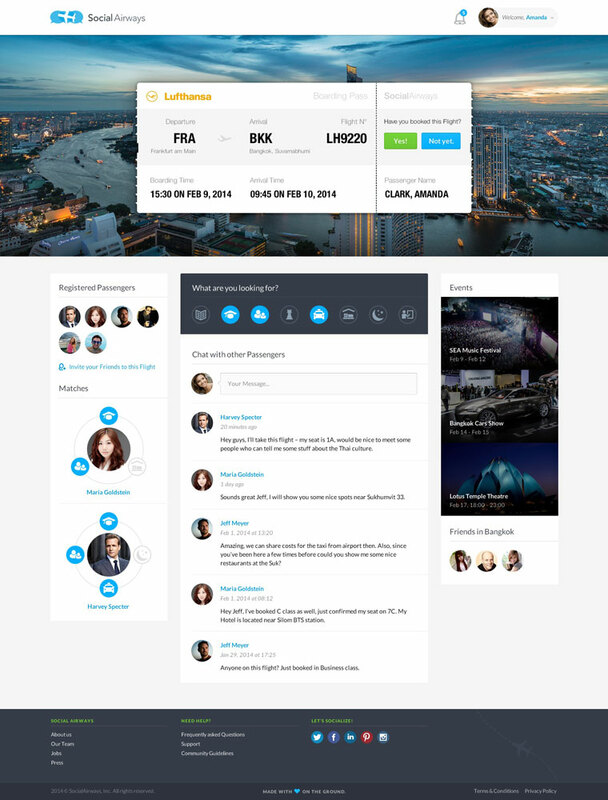 Face4Job is the new independent digital platform that replicates the recruiting process within a private area which, in a simple and direct way, allows the matching between firms and candidates without intermediaries. 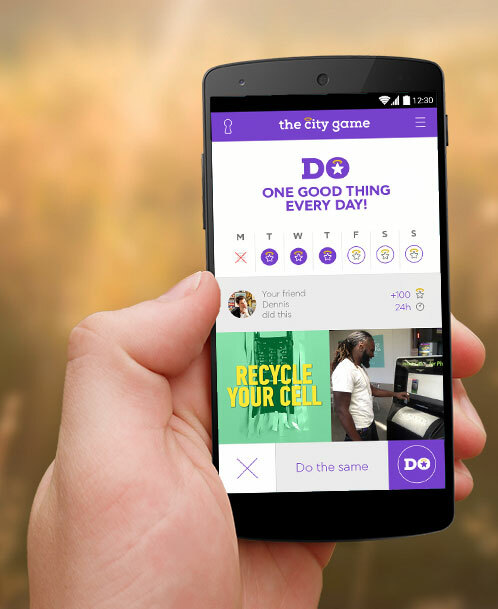 TheCityGame is an app, which empowers users to perform good actions for the environment and society in a rewarding and convenient way on a daily basis. Social Airways is a platform that connects people who are on the same flight, assisting travelers in finding a useful method of utilizing flight time constructively and providing alternative options that will make traveling more social, economical and pleasant.